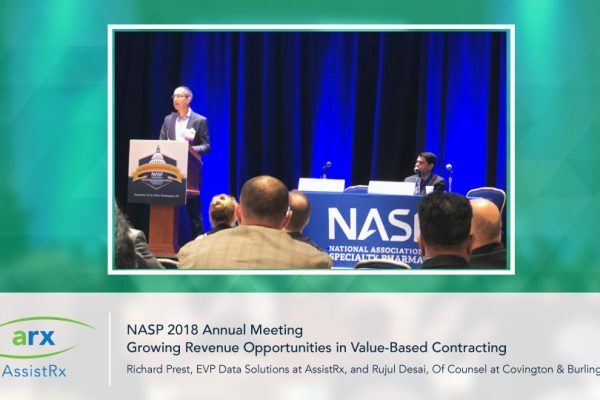 The pressure to move from Volume to Value was a persistent theme at the sixth annual National Association of Specialty Pharmacy (NASP) Meeting held September 24th-26th in Washington, D.C. Both the need for change that actually works and the need for industry experts to do their part to drive this change were emphasized by Newt Gingrich during his keynote session. Asembia Specialty Pharmacy Summit is back! This year’s summit, which takes place in Las Vegas from April 29th to May 2nd, is going to be a busy one. 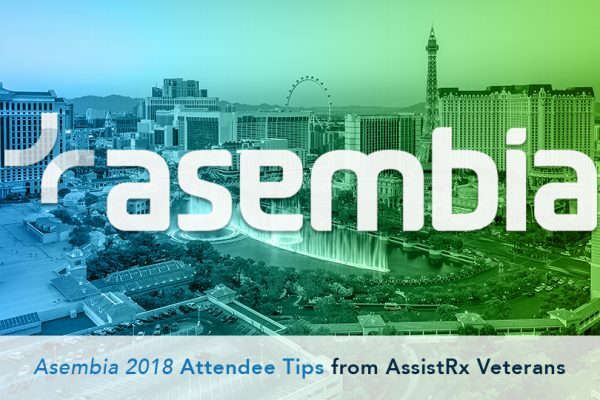 To help you get the most out of this annual event, AssistRx’s very own Asembia veterans have compiled a list of tips for attendees to follow before, during, and after the summit.